Photo courtesy of Component Wines. 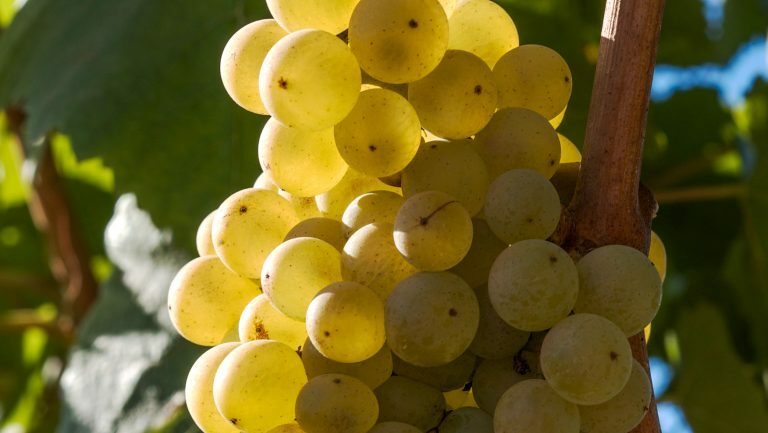 Varietal or blend—that is the question. 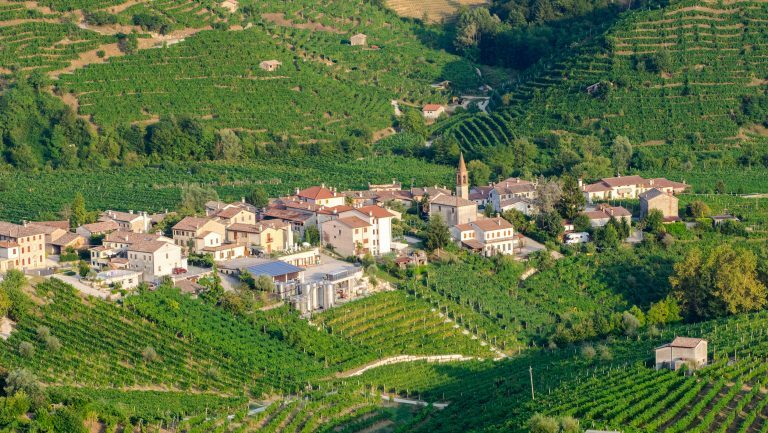 For some regions, the style is deeply entrenched: single-variety wines in Burgundy and Barolo; multiple-variety blends in the Rhône and Bordeaux. For generations, Bordeaux has been synonymous with world-class blends, cranking out bottles dominated by Cabernet Sauvignon and Merlot that have rocked wine lists, restaurant shelves, and Top 100 lists around the world. But that’s about to change: A new wave of single-variety wines are coming out of Bordeaux’s prestigious Left Bank—with a classified growth name attached, to boot. According to Michael H. Kennedy II, the founder of Component Wine Company in Napa, California, the goal of his company is simple: bottle varietal “blending components” to expose wine drinkers to unique varieties on their own. But some doubted Kennedy’s vision. “A lot of people were telling me that I was crazy, that no one wants to drink 100 percent Petit Verdot, 100 percent Cabernet Franc,” he says. The varietal wines he produces from Napa estates hail from “really incredible, insanely iconic” winemakers, though he doesn’t reveal the exact names. “In Napa, brands are young—even ‘old brands’ are young,” Kennedy says, explaining that many winemakers have asked for anonymity since they are focused on building their own brands. 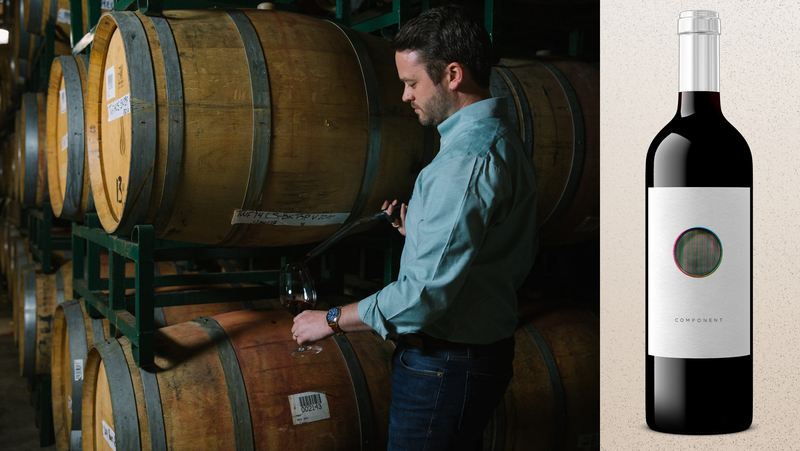 Kennedy’s desire to create varietal wines in Bordeaux comes from the fact that professionals—and even more so, the public—rarely have the opportunity to taste these wines apart from barrel samples. However, Château Lynch-Bages, a fifth-growth Bordeaux estate in Pauillac, had recently started a partnership with Stephen Bolger, a former tech executive, to launch Viniv, an experiential wine company that allows individuals and corporations to blend custom Bordeaux wines and then purchase a barrel of wine made to their specifications. The wines are being made at a high level, from classed-growth vineyards with high-quality fruit, crafted by Lynch-Bages’s winemakers Daniel Llose and Nicolas Labenne, alongside consulting enologist Eric Boissenot, who also works with four out of five of Bordeaux’s first-growth châteaus. Stateside, Kennedy has other supporters for the concept. 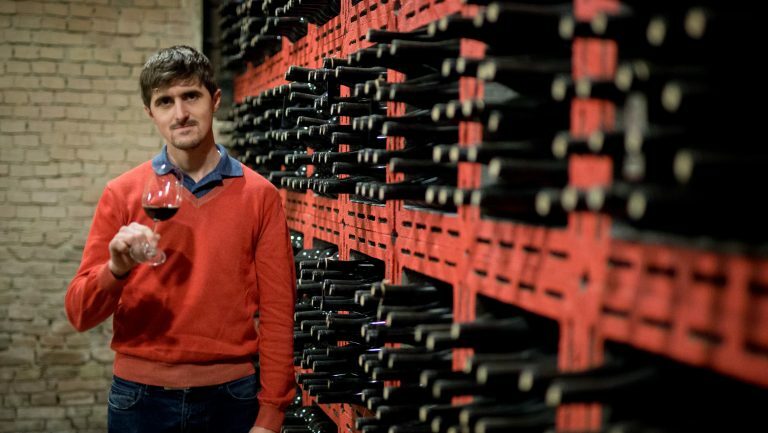 “This is an exciting new journey for Michael and Component, a very unique way to experience Bordeaux varietals,” says Rajat Parr, the sommelier turned winemaker at Domaine de la Côte in the Santa Rita Hills appellation of California. With regards to labeling, the Bordeaux wines will adhere to appellation guidelines and will be labeled as Grand Vin de Bordeaux, with the Bordeaux AOC as the lowest designation. 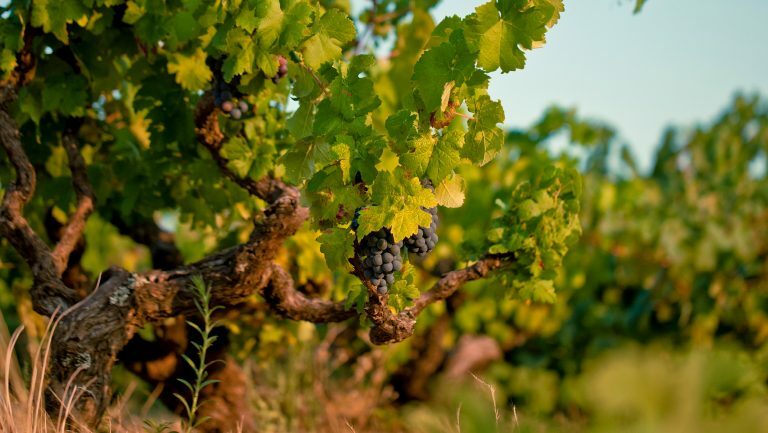 The varietal Cabernet Sauvignon will be labeled as Pauillac, however, as fruit from other well-regarded appellations will be moved to the Viniv facility in Pauillac. Other bottles will be designated as Médoc or Bordeaux. Correction: An earlier version of this article implied that Component wines would be made at Lynch-Bages facility in Pauillac. They will be made at an adjacent facility owned by Viniv.